Click title below to learn more. Board meetings are held the third Thursday of each month at 8:30 AM at the Punta Gorda Housing Authority offices located at 340 Gulf Breeze Ave., Punta Gorda, FL 33950. The primary role of a Public Housing Authority is the delivery of quality, affordable rental housing and rental subsidies to qualified low-income households within its jurisdiction. The Punta Gorda Housing Authority is a public body corporate and politic established pursuant to State law; it is not a Federal agency. PGHA has a contractual relationship with HUD to implement programs established by Congress according to federal laws and regulations. The Federal government, through its annual budget process, provides funds to operate these programs. 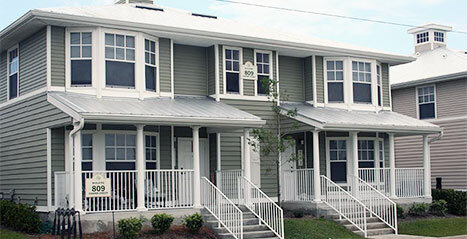 The Punta Gorda Housing Authority operates the Public Housing program and the Housing Choice Voucher program (also known as Section 8) for low income residents within its jurisdiction of Charlotte County. A seven-member Board of Commissioners appointed by the Punta Gorda City Council governs the Authority. PGHA’s fiscal year runs from April 1 – March 31. 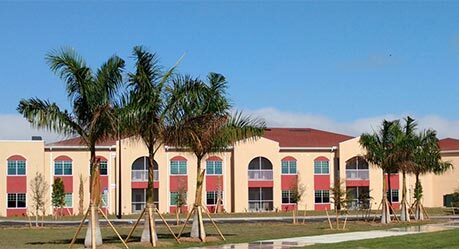 The mission of the Punta Gorda Housing Authority is to provide quality, affordable housing that is well maintained and free from drugs, violent crime, and discrimination while serving residents with the highest degree of professional courtesy, empathy and respect. 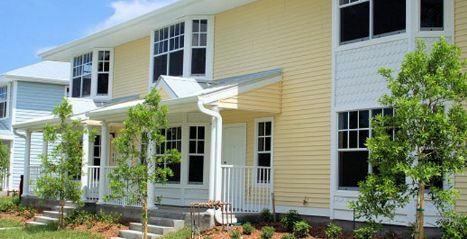 The Punta Gorda Housing Authority’s (PGHA) public housing program provides federally subsidized rental properties that are owned and managed by PGHA to low-income families of Charlotte County. 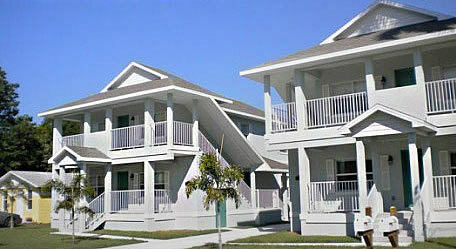 The PGHA manages 180 public housing apartments located in the City of Punta Gorda, FL. Residents pay a portion of the rent typically based on 30% of the family’s income. Any public housing resident 18 years or older that is not working or attending school full time MUST contribute 8 hours per month of community service or participate in an economic self-sufficiency program for 8 hours per month, or a combination of the two, unless that resident is exempt due to age and/or disability.